Carole manages our Middleburg and Purcellville offices as Supervising Broker and is part of the Middleburg Real Estate and Atoka Properties management team. With a wealth of business experience, Carole works with our buyers and sellers of some of the area’s most unique residential properties, farms, vineyards, land, commercial and investment properties. She maintains strong client relationships long after the sale, and her responsiveness, negotiating skill and positive approach make her a go-to resource for agents and clients alike. Previously a telecommunications industry senior executive and later head of an international business strategy consultancy with operations in the US, Europe, Australia and Brazil, Carole’s ability to support client’s needs sets her apart. She is known for her ability to bring parties together and find a clear forward path. 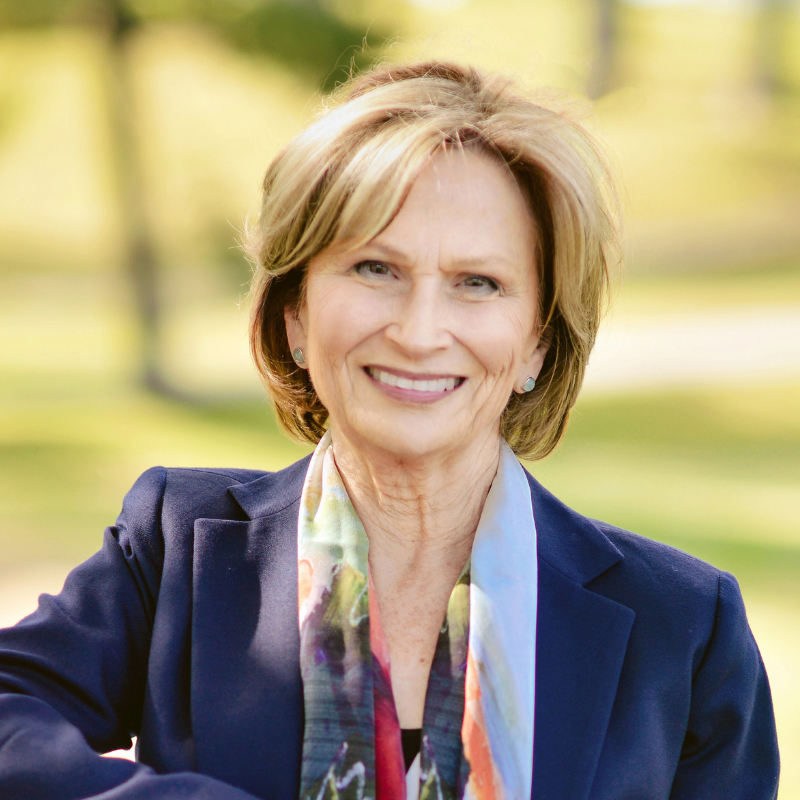 Carole has a particular passion for land conservation, historic property rehabilitation, and farm-based businesses and real estate investment programs. She has served as Chairman of the Land Trust of Virginia and has managed several major historic property rehabilitation projects. An avid supporter of the arts, Carole is very active in musical and artistic circles and in her local community. To see Carole’s past sold properties, click here.